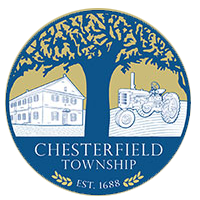 The following is a list of Police Officers in Chesterfield Township. Phone number is (609) 291-0912 then dial their extensions. Email for each Officer is also provided.